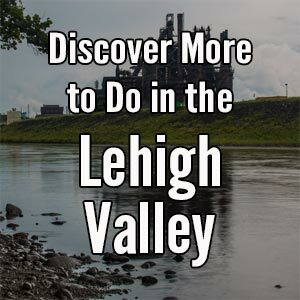 Like many regions of Pennsylvania, the Lehigh Valley has a strong history of railroading that greatly impacted the region. The railroad industry was built up thanks to the many steel mills and other factories that were present in the valley, and replaced the region’s canals. 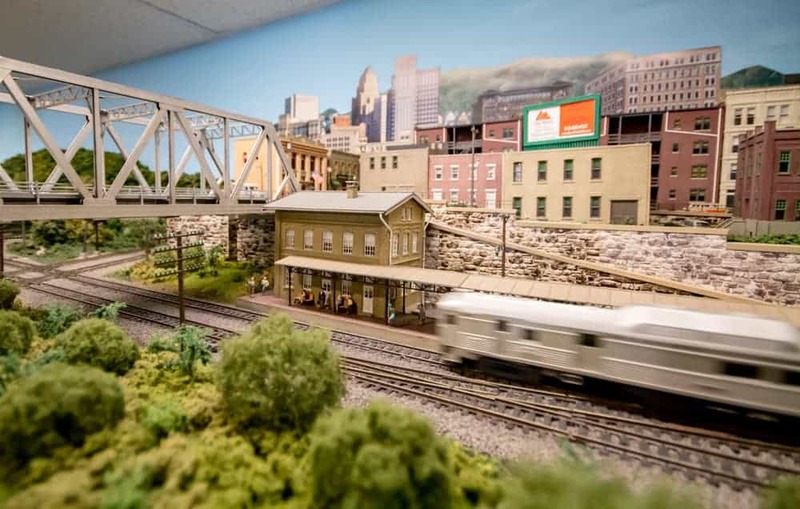 While trains are still a common site in the region, the Lehigh and Keystone Valley Model Railroad Museum in Bethlehem aims to keep this rich history alive in their many great displays. 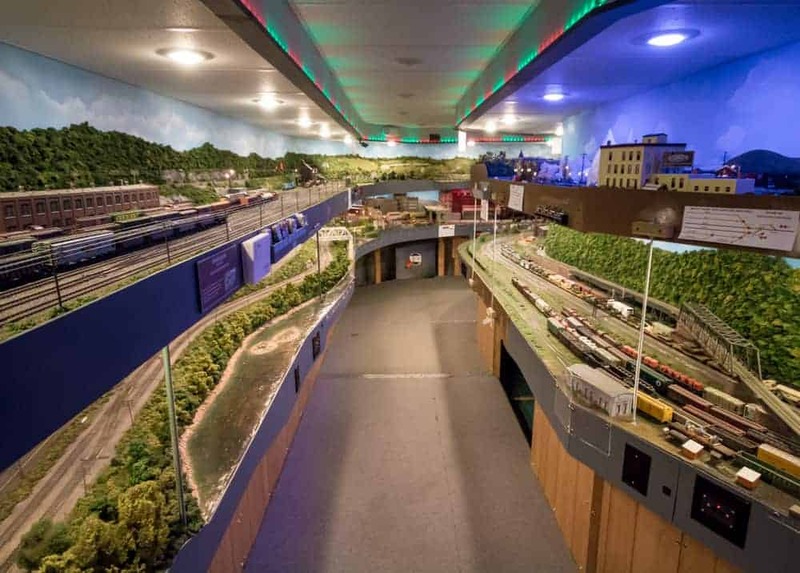 The Lehigh and Keystone Valley Model Railroad Museum has been in existence for close to three decades and been at their current location for about 20 of those years. 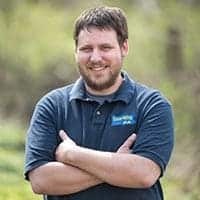 The museum is located in a fairly nondescript building in a residential area a little less than a mile from the heart of downtown Bethlehem. The Lehigh and Keystone Valley Model Railroad Museum is located in a residential area of Bethlehem, PA. While the museum doesn’t have regularly scheduled hours, it is open for open houses throughout the year. However, their most consistent operating hours are during the holiday season. 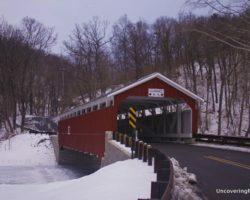 So, if you are spending Christmas in Bethlehem, PA, you definitely don’t want to miss this great hidden gem. 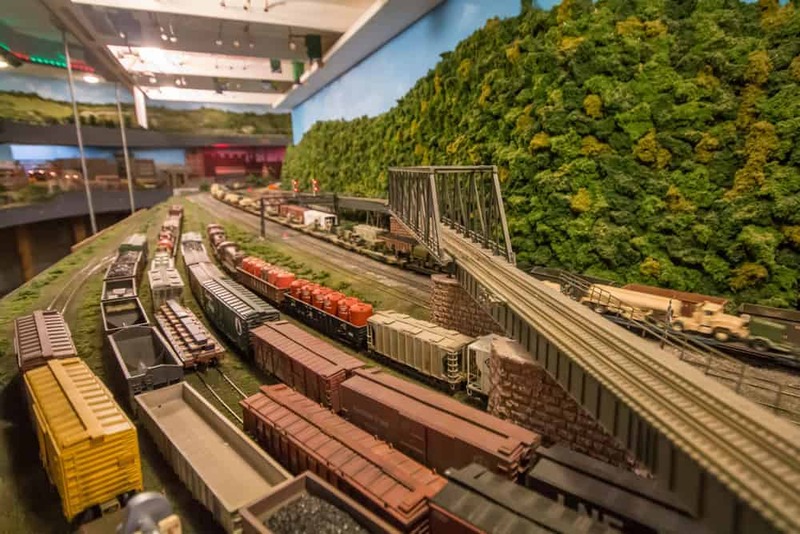 The displays at the Lehigh and Keystone Valley Model Railroad Museum focus on realistically showcasing the routes of the Reading Railroad, the Lehigh Valley Railroad, and the Central Railroad of New Jersey as they looked during their heyday in the 1960s and early 1970s. 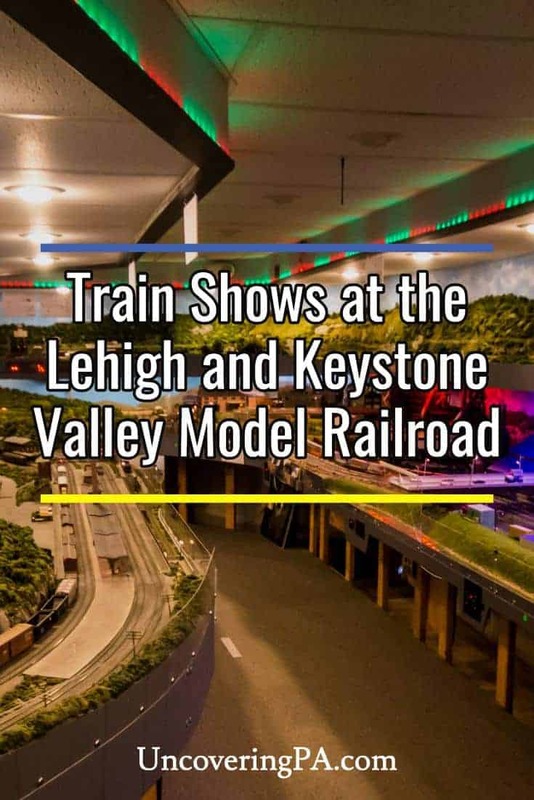 Displays the Lehigh and Keystone Valley Model Railroad Museum. To achieve this, the museum uses a combination of kits and completely made-from-scratch elements to really bring these areas to life. To be perfectly honest, I was blown away by the attention to detail and the quality of the displays at the museum. Having visited most of the areas that are highlighted on the display, it was fantastic to see them replicated on a small scale (HO gauge for those who are interested) in the model railroad’s displays. There are three independent train loops that weave their way throughout the 5,000 feet of exhibition space. 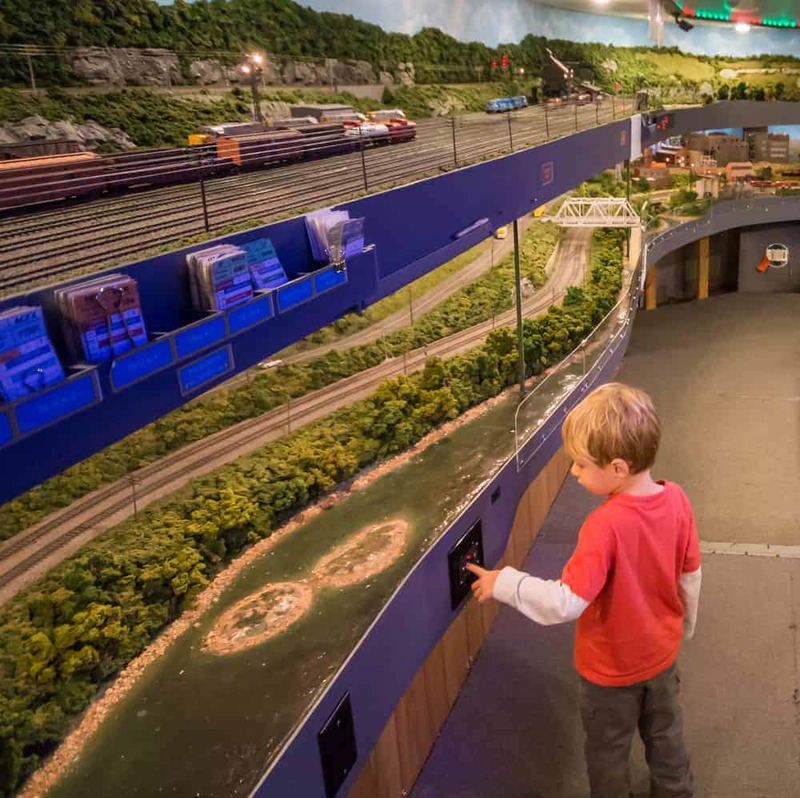 In fact, there are so many displays that the museum actually features two levels of model railroads throughout much of its space. My young son really enjoyed the museum as much as his dad did. The Lehigh and Keystone Valley Model Railroad Museum highlights the Lehigh Valley Railroad’s trek from West Portal, New Jersey to Bethlehem and onward to Coxton, PA. Along this route, there is a fantastic model of the Bethlehem Steel plant that sits nearby. The museum’s second track features the famous Reading Railroad from Quakertown, PA, through Bethlehem, and onwards to Harrisburg and Reading. This route showcased recreated trains stations as well as portions of both Harrisburg and Reading (they even included a mini Reading Pagoda). The recreated Allentown Train Station which was demolished in the early 1970s. The museum’s final line showcased the Central Railroad of New Jersey on its route through Bethlehem from Oak Island, New Jersey, to Scranton, PA. Along the way, the model railroad passes through miniature versions of Jim Thorpe and downtown Wilkes-Barre. One highlight of this route is the recreated Huber Coal Breaker in Wilkes-Barre, which has sadly been torn down. 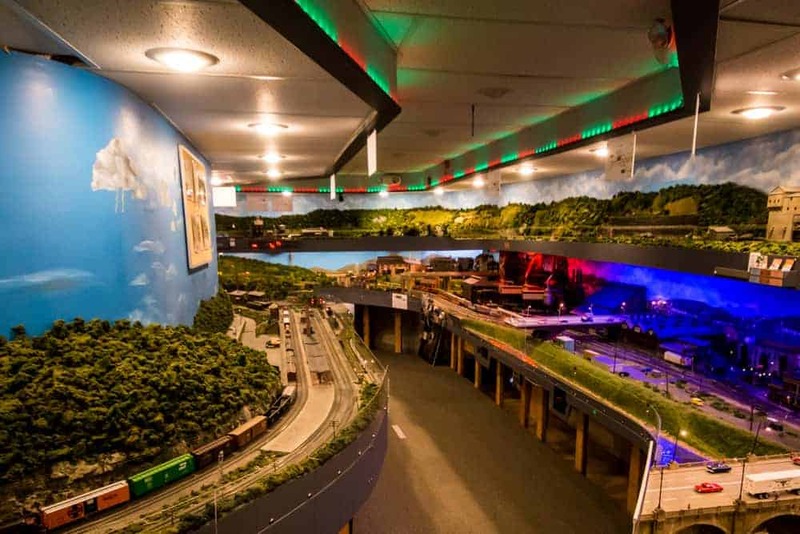 What’s great about the Lehigh and Keystone Valley Model Railroad Museum in Bethlehem, PA, is that their displays are enjoyable for a wide variety of visitors. If you love history, as I do, you’ll really appreciate the amazing attention to detail that has gone into making these displays. Using both handmade pieces and a 3-D printer, the museum has recreated some of the most well-known buildings in eastern Pennsylvania. Another scene at the museum. I could have easily spent hours walking back and forth through the museum enjoying these amazing displays. 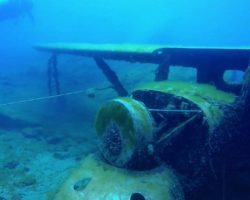 Without a doubt, I would have seen something new each time. On the other hand my son, who was three years old at the time of our visit, loved watching the trains traveling the tracks. And, while it might not have been quite as whimsical as some model railroad displays, it was still a very enjoyable visit for him. The museum’s two levels of track offer more room for displays, but make it a bit hard for all visitors to see every display. My only complaint with the museum is that their second tier was impossible for a young child, or even shorter adult to see. Given how tightly packed the space is, this is understandable, but it would be great for them to someday have more space so that everyone could enjoy the top row of displays as well. 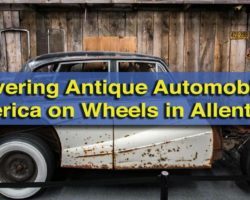 However, if you are visiting Bethlehem during the holiday season or during one of the open houses at the Lehigh and Keystone Valley Model Railroad Museum, this is definitely a hidden gem worth checking out. The detail in the museum’s displays is really quite amazing. 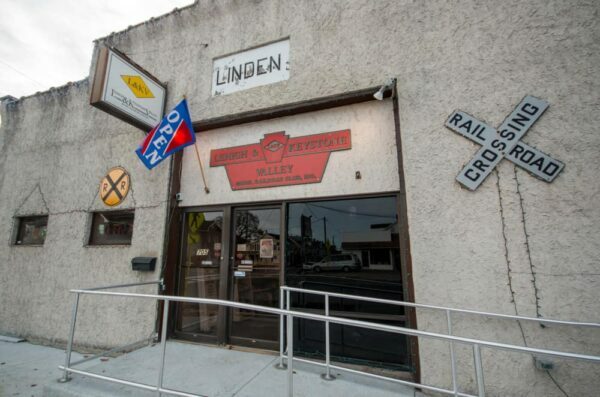 Trains shows at the Lehigh and Keystone Valley Model Railroad Museum are offered throughout the year. These opening dates can be found on the museum’s Facebook page. During the holiday season, the Lehigh and Keystone Valley Model Railroad Museum is open Saturdays and Sundays from Thanksgiving through early January (as well as a few other days of the week). In 2018, the museum is open select days from November 23 through January 6, 2019. For a full list of operating dates during the holiday season, visit the museum’s website. 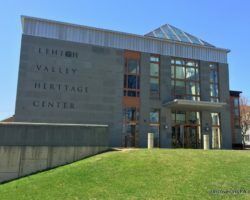 Note: My visit to the Lehigh and Keystone Valley Model Railroad Museum was hosted by the museum. However, the opinions expressed are my own.